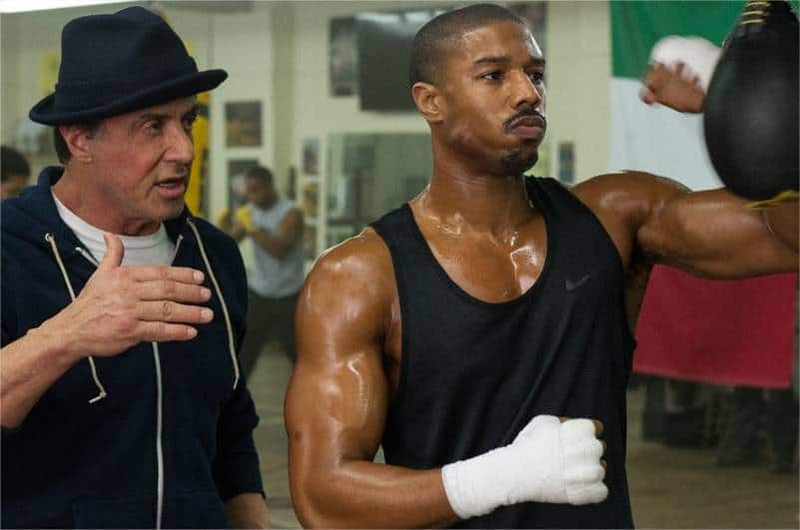 From Metro-Goldwyn-Mayer Pictures, Warner Bros. Pictures and New Line Cinema comes award-winning filmmaker Ryan Coogler’s “Creed.” The film explores a new chapter in the “Rocky” story and stars Academy Award nominee Sylvester Stallone in his iconic role. The film also reunites Coogler with his “Fruitvale Station” star Michael B. Jordan as the son of Apollo Creed. Coogler directs from a screenplay he wrote with Aaron Covington, based on characters from the “Rocky” series written by Sylvester Stallone. The film is being produced by Robert Chartoff, Irwin Winkler, Charles Winkler, William Chartoff, David Winkler, Kevin King Templeton and Sylvester Stallone, with Nicholas Stern executive producing. Joining Coogler behind the scenes are director of photography Maryse Alberti (“The Wrestler”) and costume designers Antoinette Messam (“Orphan”) and Emma Potts (“127 Hours”), as well as his “Fruitvale Station” team: editors Michael P. Shawver and Claudia Castello; production designer Hannah Beachler; and composer Ludwig Göransson. Metro-Goldwyn-Mayer Pictures and Warner Bros. Pictures present, in association with New Line Cinema, a Chartoff Winkler Production, “Creed.” Opening worldwide beginning November 25, 2015, the film will be distributed worldwide by Warner Bros. Pictures, a Warner Bros. Entertainment Company, with select international territories as well as all television distribution being handled by MGM. CREED opens in Singapore cinemas on 26 November!